Late of Logan QLD, formerly of Taree. Passed away on Friday 18th January 2019. 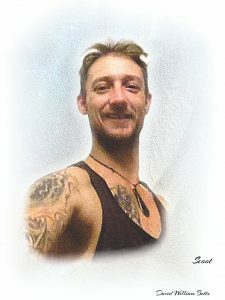 Scoot’s Funeral Service will be held at Saint Johns Anglican Church, Victoria Street Taree NSW, commencing at 11.30am on Wednesday 6th February, prior to interment in the Dawson River Cemetery. In lieu of flowers donations to The Salvation Army would be gratefully appreciated.